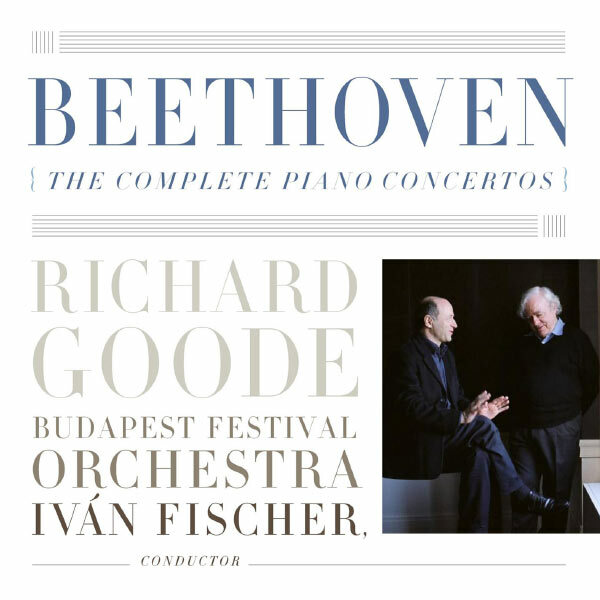 Ludwig van Beethoven, Composer - Ivan Fischer, Conductor - Richard Goode, Piano, MainArtist - Budapest Festival Orchestra, Orchestra Copyright : 2009 Nonesuch Records for the United States and WEA International Inc. for the world outside of the United States. 2008 Nonesuch Records for the United States and WEA International Inc. for the world outside of the United States. © 2009 Nonesuch Records for the United States and WEA International Inc. for the world outside of the United States. 2008 Nonesuch Records for the United States and WEA International Inc. for the world outside of the United States.